You are here: Home › MP Blog › Now stocking the OEM coil pack for 96-10 Dodge Neon/Neon SRT4, PT Cruiser, and more! Now stocking the OEM coil pack for 96-10 Dodge Neon/Neon SRT4, PT Cruiser, and more! You guys kept asking us to carry the OEM coil pack for the 96-05 Dodge/Plymouth Neon, and 03-05 Dodge SRT-4 and we listened! We now have the Mopar OEM coil pack in stock. For more information, and pricing, click on the photo. 2003-2005 Dodge SRT4 MPx 3 Bar Map sensors running low! Getting harder and harder to get Mopar Map sensors! We’re now stocking ACT Clutches for the 03-05 Dodge SRT4! 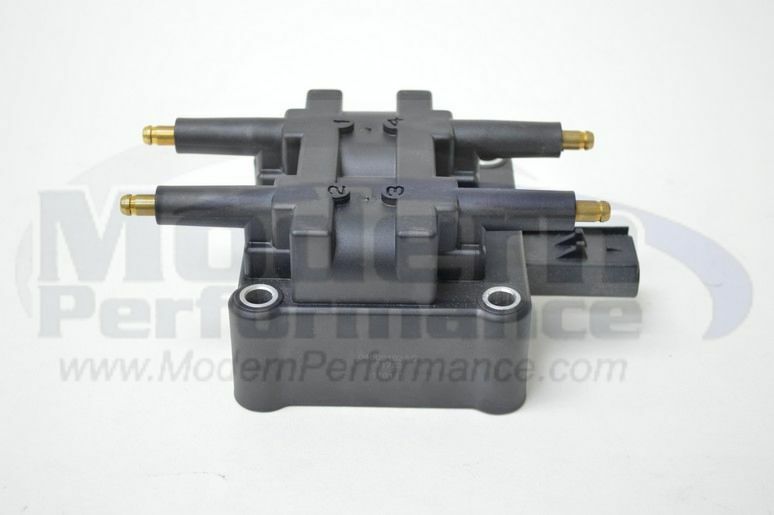 2003-2005 Dodge SRT-4 Mopar Crank Position Sensor, Mopar Cam Position Sensor, Mopar TPS (Throttle position sensor) now in stock! Having problems with your flat pin Mopar Cam Sensor/Crank sensor/Speedo/coil pack sensor wiring on your 96-2005 Neon/SRT-4? Now stocking the Mopar OEM 03-05 Dodge SRT4 boost gauge pod. Now stocking Aftermarket single groove valve keepers for use in 95-05 Neon and SRT4. Mopar OEM lower control arm ball joint for 00-05 Neon/SRT4/01-10 PT Cruisers now in stock!